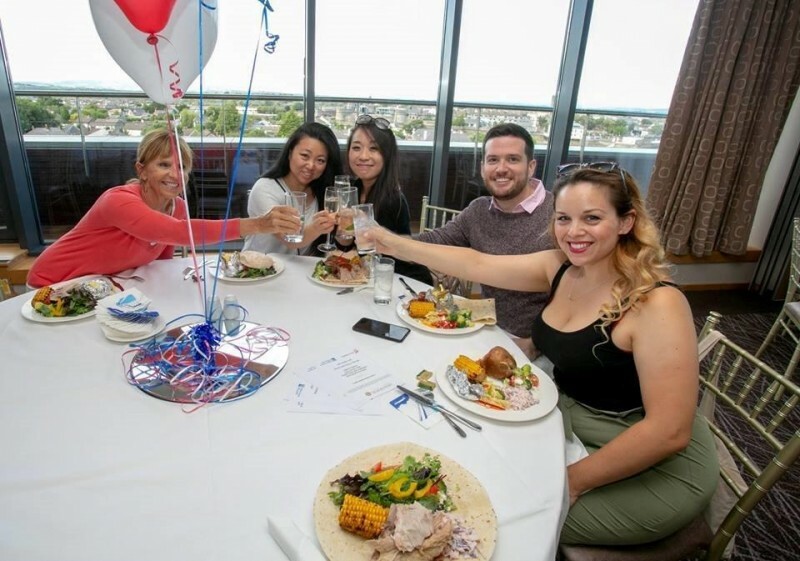 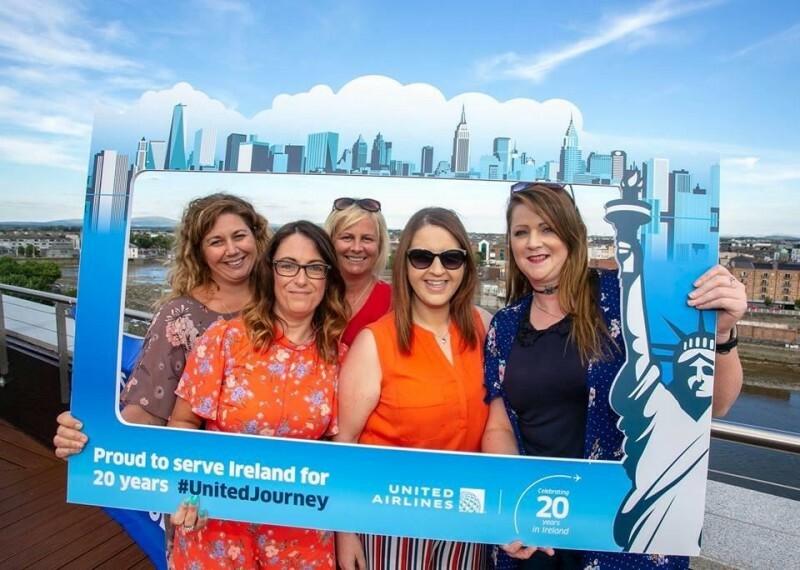 United Airlines and Shannon airport hosted a summer party for the travel trade to thank them for their support and celebrate the 20 year anniversary of their Shannon Newark service. 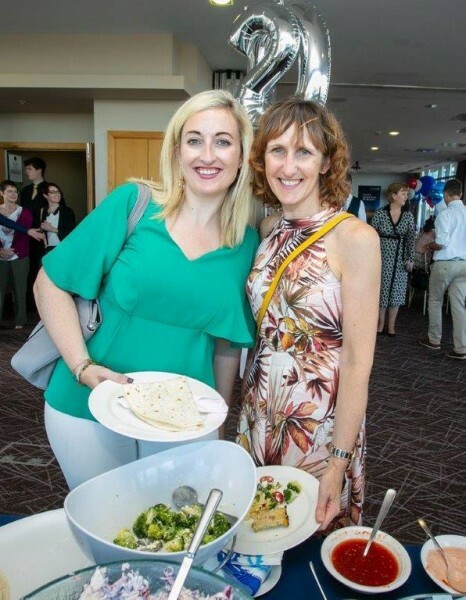 A hog roast with all the trimmings was laid on and a slice of birthday cake for those with a sweet tooth. 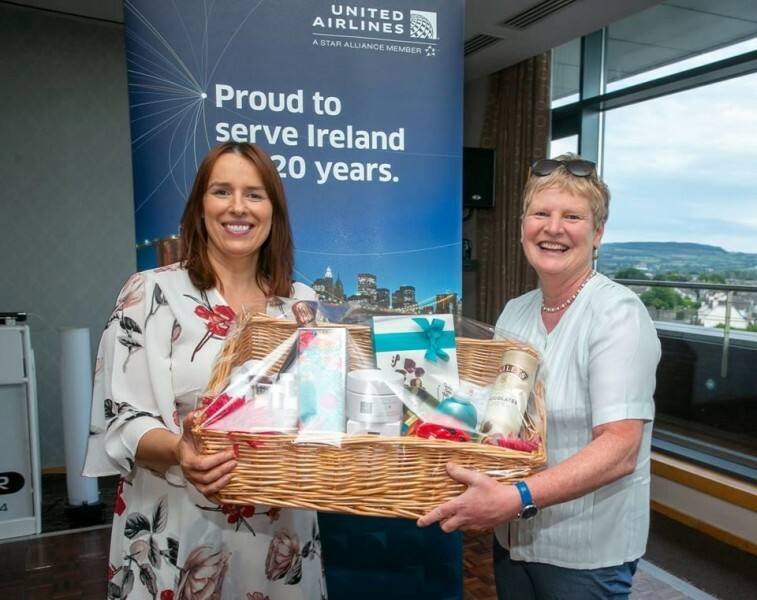 On the night there was a draw for a fabulous Shannon airport hamper which Isabel Harrison (Shannon Airport) presented to the winner Frances Grogan (Francis Grogan Travel). 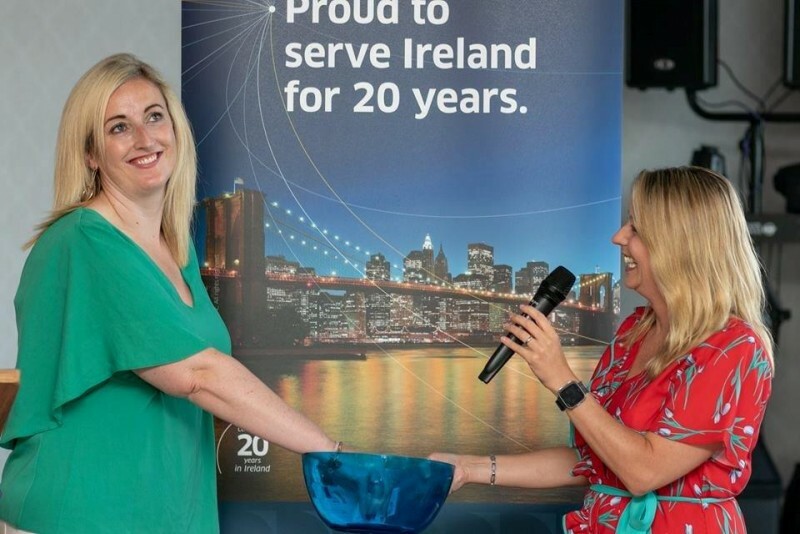 Martina Coogan (United Airlines Country Manager) gave two return tickets to the lucky winner Aisling Duignan (TUI Travel Limerick) on the Shannon to Newark service along with €100 Shannon Duty Free voucher, free parking and lounge access kindly donated by Shannon airport. 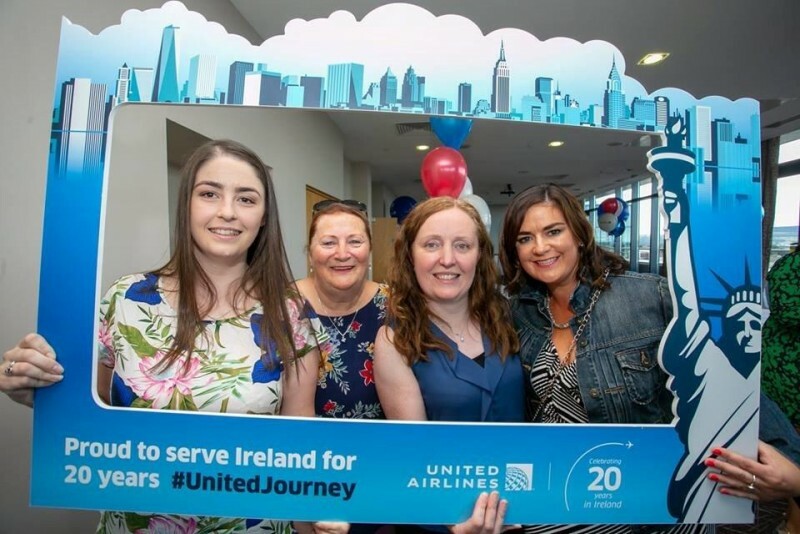 On its official anniversary in June the Shannon Newark service had carried over 1.9 million customers on more than 13,500 flights and many more since then. 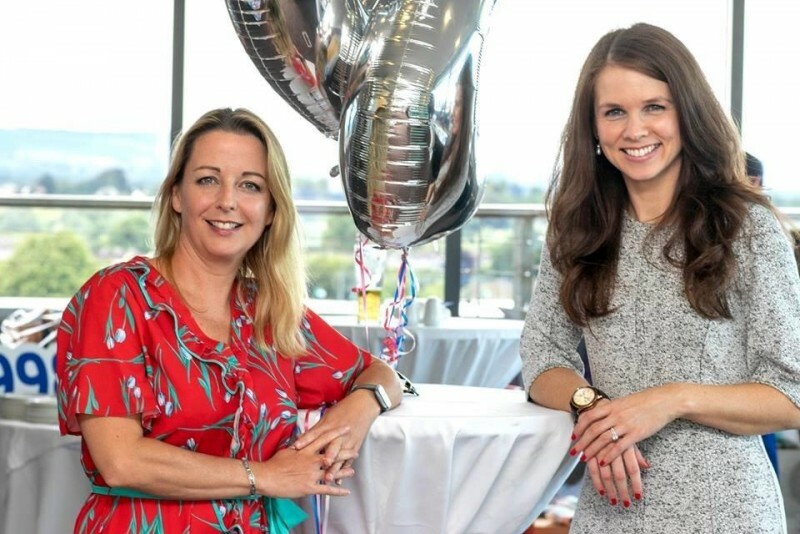 Andrew Murphy (Shannon Airport Managing Director) said, “This is a very important milestone. 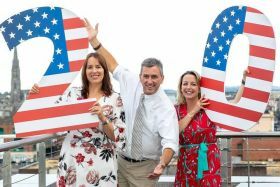 Not only does it mark 20 years of flying, it marks 20 years of supporting tourism and industry in this region. 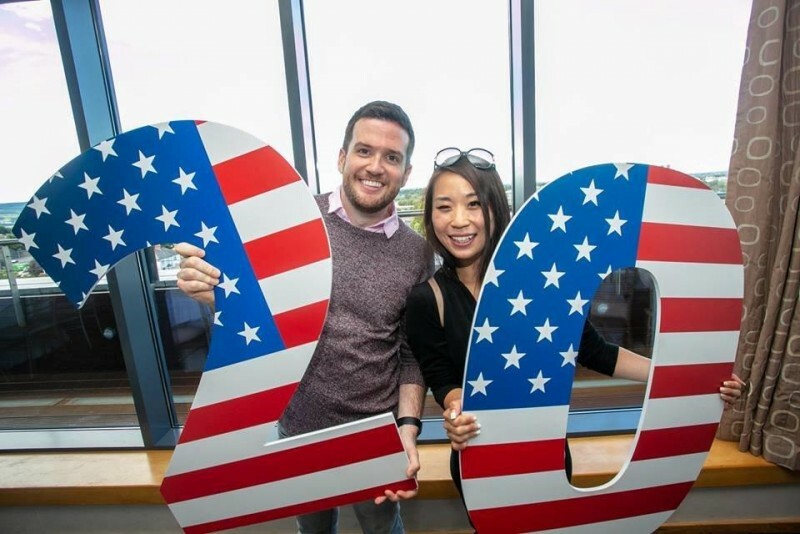 Newark is such an accessible airport and New York is, of course, the most popular city in terms of transatlantic services between Ireland and the US. 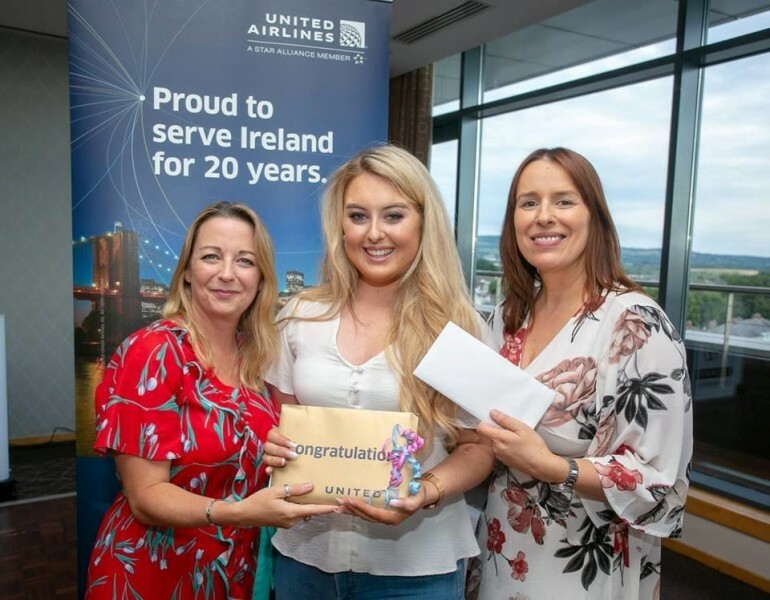 We appreciate United Airlines’ commitment in serving Shannon for the last 20 years and look forward to celebrating the next milestone.